The sale is great, but it can be overwhelming for sure. Today I’m sharing some shopping tips that will help you make the most out of the sale! First, it really is beneficial to apply for the Nordstrom credit card. I know tons of people that have this card only to access the sale early. Even though the you must have a Nordstrom card to get early access, you do not have to use it to pay. Early access for a sale like this is key. So many popular items sell out quickly and if you have to wait the additional time before you can even shop, you’re already behind. Secondly, preparation is huge! You have to have a game plan heading into the sale or one of two things will happen. 1. You will be extremely overwhelmed and leave empty handed or with things you aren’t crazy about. or 2. You will overspend because you don’t have a clear idea of what you want. The best way to do this is to pick a few categories you know you want to hit. Maybe you need some new jeans, makeup, and booties. Boom! Now you know what to look for and can get great items before they sell out. Another thing to keep in mind is that this is a giant SALE. There are great deals throughout the store and if you have an item in mind that may be a splurge, this would be a great time to indulge. You can get luxury items at a fraction of the cost. For me, this means stocking up on some basics to help me get through the Fall. I’m definitely looking for some new booties, black pants, sweaters, and a dress to wear to my sister in laws upcoming wedding. I know I can get quality items that most likely won’t be on sale later this year. Lastly, remember that this sale is not only for clothes. This is a great time to get some items for your home. Nordstrom has some of the best candles and they always sell out quickly at the sale price! If you’re needing something specific for your home, this would be a great area to check out during the sale. I hope these tips are helpful and I’m so excited to shop on Thursday! I will definitely be sharing with you guys some of my favorite deals and finds. 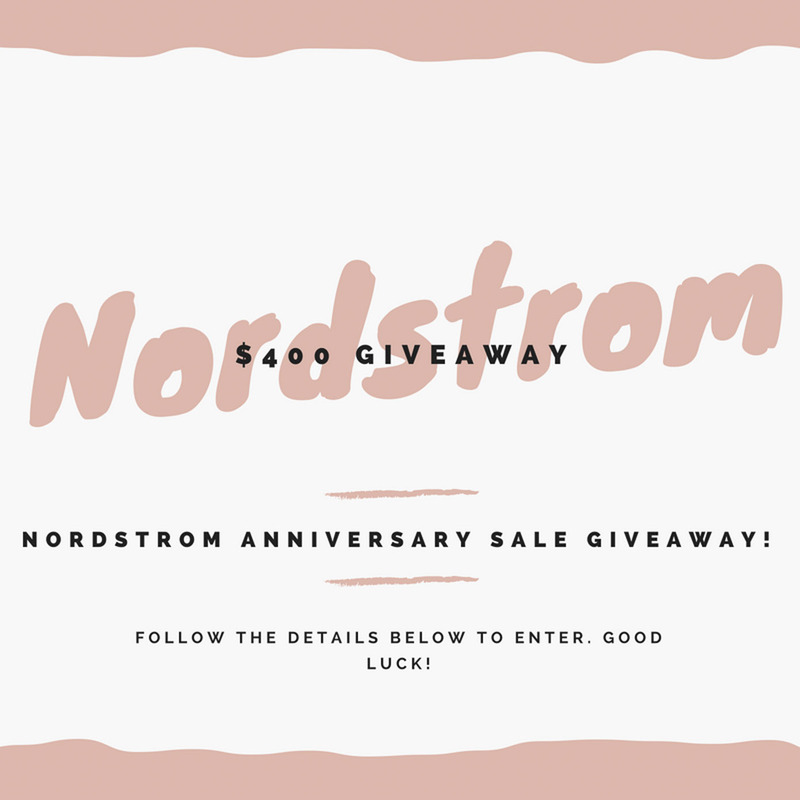 Tomorrow is the last day to enter my Nordstrom giveaway! I’ll post all details below! 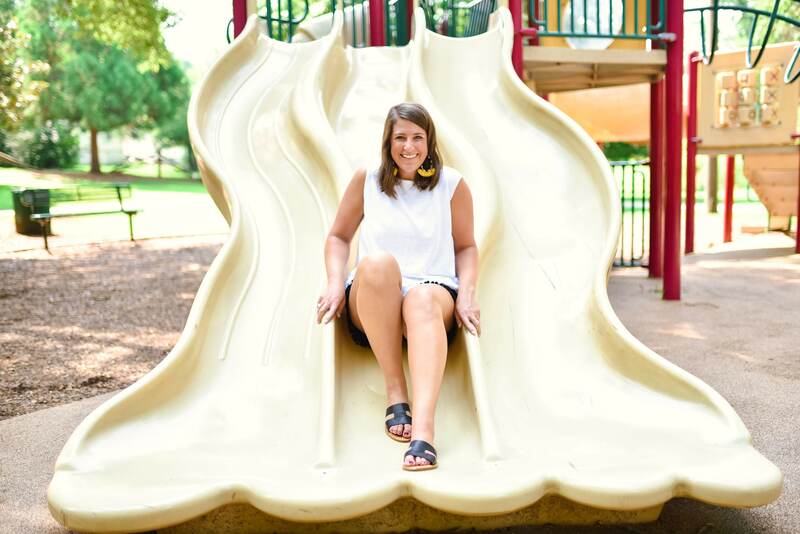 I’ve teamed up with an amazing group of bloggers to give YOU a chance to win: a $400 Nordstrom Gift Card, just in time to shop the Anniversary Sale for Early Access! We want to spoil you for supporting us!